Kentucky Kayak Fishing | Shes a ManiYak! 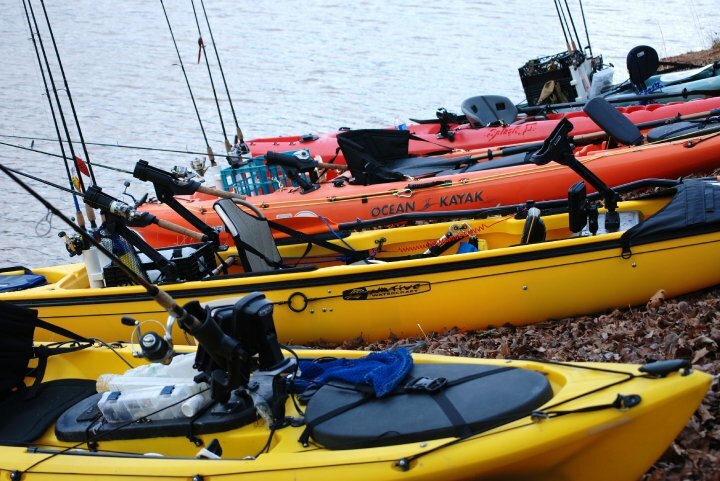 Calling all Kentucky Kayak Anglers! 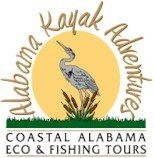 The Kentucky Kayak Fishing Association (KKFA) has the 2012 Membership Drive in full swing! We urge all kayak anglers in Kentucky to come on board with us, Making Kentucky Better. Work with Wounded Warriors (Fort Campbell and Fort Knox). Assisting Special Olympics participants with the skills and safety knowledge to take part in a kayaking event we hope to get added to the Special Olympics KY games. Water clean up projects in Kentucky. 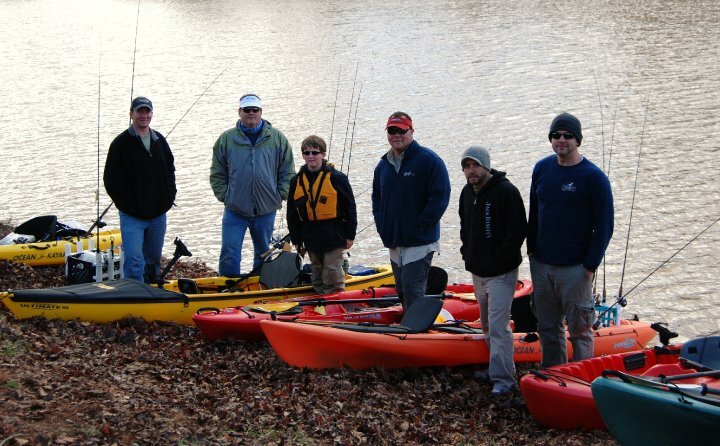 Please take some time to visit our website at http://kentuckykayakfishing.org (still under construction) to learn more about our organization, and to sign up! Is it going to be a little work? Yes! But there doesn’t seem to be many things worth while that don’t involve a little bit of work. 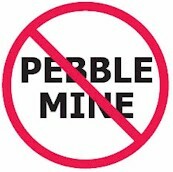 It won’t be so much that it will wear our volunteers out, nor keep them away from their families. If fact, your family may like to be involved with the activities themselves! In the end, it will be worth the efforts as we begin to spread the activities around KY and more people are reached. 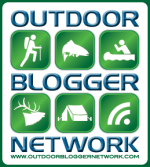 We have some great sponsors, Canoe KY of Frankfort, River City Canoe and Kayak of Louisville, Legal Limit Lures of Mt. Washington, and YakAngler.com of Louisville. We are also still looking to bring more into our organization to help with costs of getting things moving and projects completed. If you have any questions you can email me, or go to KKFA and contact us.